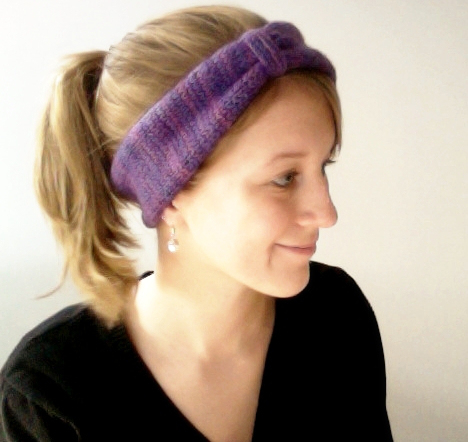 wiseknits: Urban-Inspired Ear Warmer - Free Pattern! I love this look! Some ideas: using a 1x1 rib should yield a very similar look with reduced (or no) curl. In addition, if you knit in the round, there will be no seaming. I did make a version with a 1x1 rib but in the process of gathering it it made too big of a bump (?) for my tastes under the gather. It definitely adds a more finished look, though! I also wanted the Vs of the stockinette to be going the long way around, which is why I opted for the kitchener's/grafting. And thank you for your compliment and you comments! Your ideas are great and I appreciate you stopping by! I love this! I'm a bit intimidated by the provisional cast on and the grafting - especially given how close to Christmas we are. 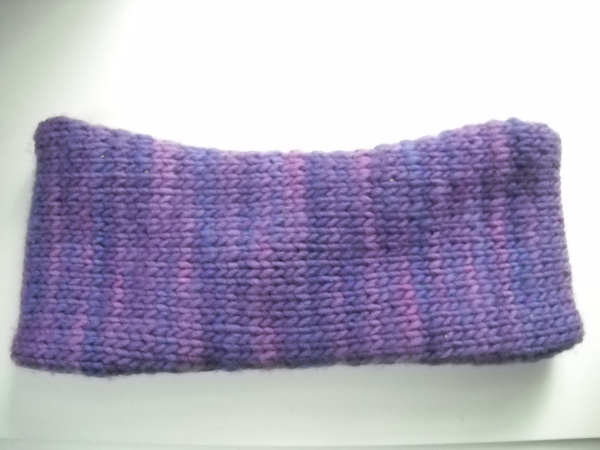 Do you think it would look as good knitting in the round? What about crochet? Thanks! Hi Karen! You've got a couple of options. 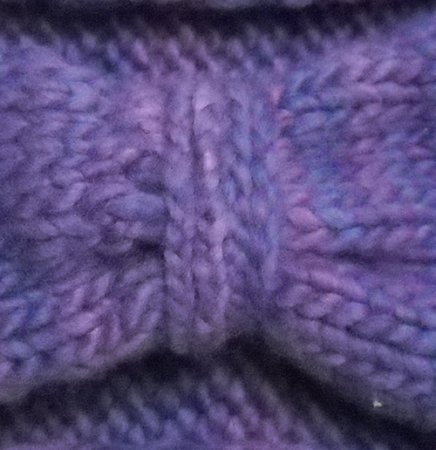 You could knit it flat using the same instructions, and just put the braided portion around the seam that you sew up so no one sees it. 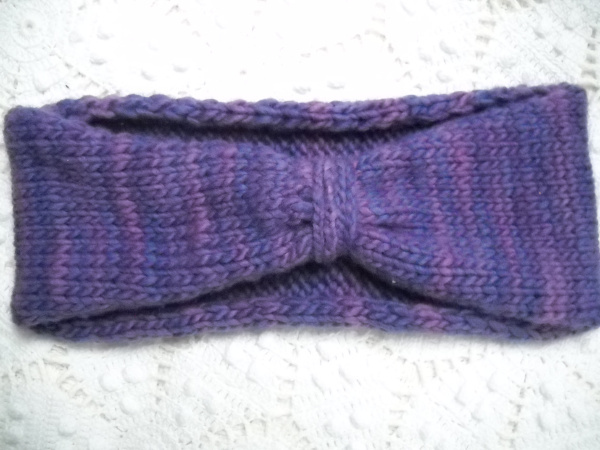 You could also knit it in the round but the v's will be going up and down rather than around. Just calculate your gauge and cast on for the final measurements given. Crochet also works really well, too, but the look will be slightly different than what you see here. I hope that helps - let me know if you have any more questions and about how it turns out!